Spiegelgracht Juweliers is the absolute best place for you to trade-in your current Rolex for a new one. 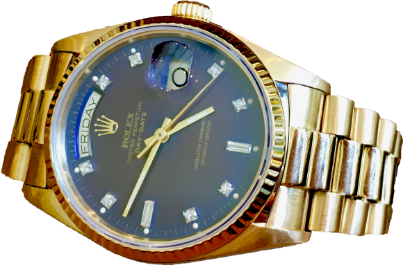 We give you an opportunity to trade-in your Rolex watch 3 years from the date of purchase at the same buy value as stated on the invoice, minus the service charges. Trading-in your Rolex is a great way of owning multiple, different watches over the years.